Special Olympics would not exist today-and could not have been created-without the time, energy, commitment and enthusiasm of people just like you, individuals who choose to take time from busy schedules to make the world a better place. Whether you are coaching an athlete or helping with paperwork, handing out awards or celebrating a victory, timing a runner or escorting them onto the track, you're touching the lives of people with intellectual disabilities and their families. Special Olympics athletes work hard to overcome the odds and can do so with your help! Whether you have a little time to commit or a lot, there is a volunteer opportunity waiting for you any time of the year. Volunteer roles are based on your interest and availability, as well as the needs of the teams and programs. Coach: Coach athletes on a team. Official, Scorer, Timer: Manage games and tournaments. Organizer of local/area/state competitions: Take a leadership role to help make our events successful. 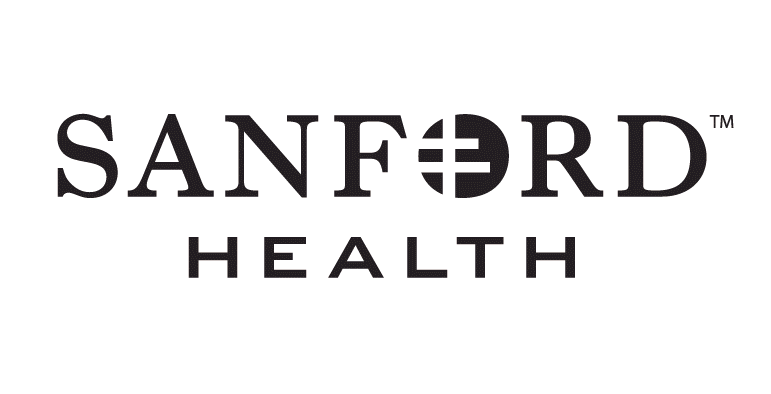 Management Team Member: Serve on an area/local management team within the state of North Dakota in an administrative capacity. Fundraiser: Consider managing a fundraiser to benefit Special Olympics on an annual-or more frequent-basis. Administrative Volunteer: Work on office-related needs such as creating information packets, data entry, mail preparation and more. Chaperone: Accompany our athletes on out-of-town events. Law Enforcement Torch Run: Members of local law enforcement teams can help raise awareness and funds for our athlete programs. Click here for more information. Public Relations: Be a spokesperson for Special Olympics as you help further our goals by sharing our stories. If you're only able to volunteer on a more limited basis, consider helping us with day-of-event needs such as facilities set-up and take-down, souvenir sales, hospitality, medical and more. Watch our website and social media pages for upcoming events, and give us a call. We'd love for you to join us! *NOTE: Class A Volunteers are individuals who will be in close-proximity with athletes on a regular basis or who may have administrative and/or fiscal authority. Complete a Volunteer / Unified Partner Application. A copy of your driver's license or other state issued ID must be included to verify your identification. A background check is required for all Class A volunteers 18 years of age or older. Complete and submit the General Orientation quiz online here. Complete the Protective Behaviors quiz here. Results of your Protective Behaviors quiz and proof of completion will be sent to Special Olympics North Dakota by Special Olympics Inc. The volunteer application may be submitted via fax to: (701) 772-1265 or by mail to Special Olympics North Dakota, 2616 South 26th Street, Grand Forks, ND 58201. Show up at least 30 minutes before the event start time. NOTE: If you have any questions about the requirements for specific volunteer roles, please contact Special Olympics North Dakota. Volunteers are the backbone of Special Olympics North Dakota. 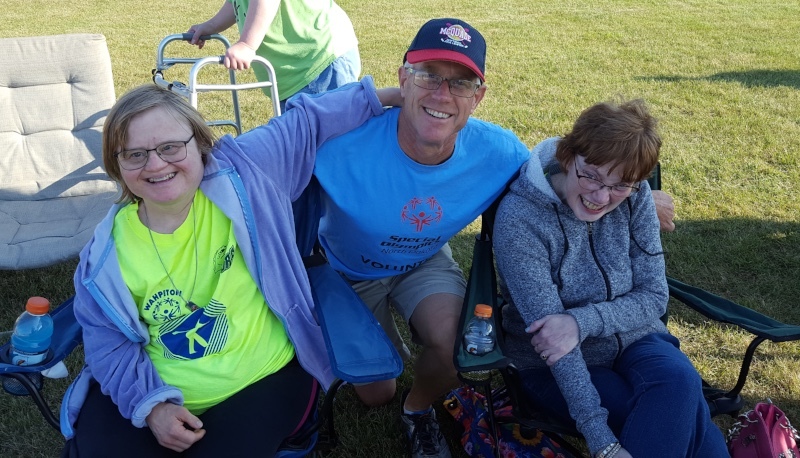 If you are seeking a volunteer opportunity that can make a difference in your life and the lives of others, Special Olympics North Dakota needs you. Contact us by email at info@specialolympicsnd.org or by calling (701) 746-0331. Are you interested in volunteering with Special Olympics? If so, fill out the form below to let us know your interest. Is there a certain event or area you would like to become more involved with? Let us know that too and we will respond with our current volunteer availability and the next steps you can take to make a difference with Special Olympics North Dakota! Have you volunteered with Special Olympics before?